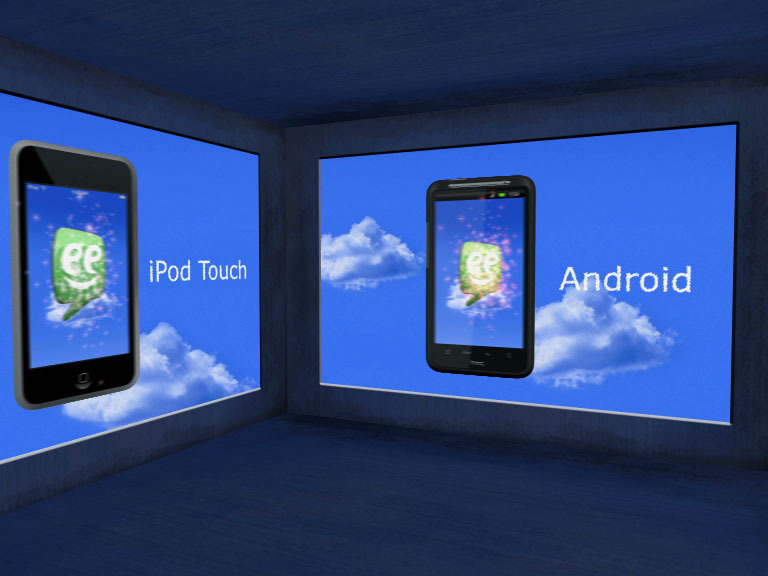 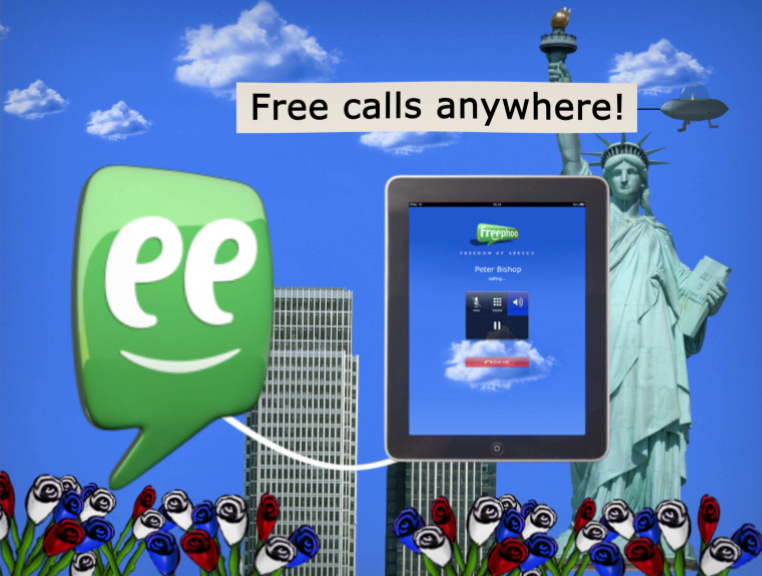 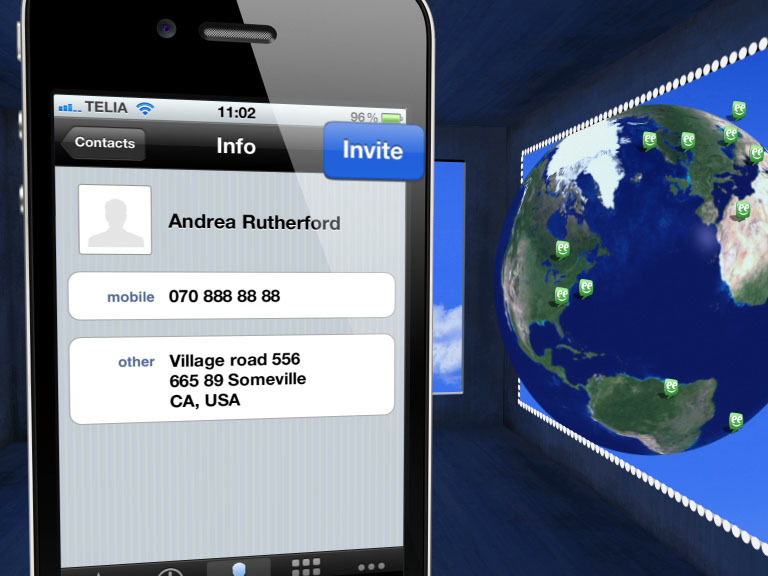 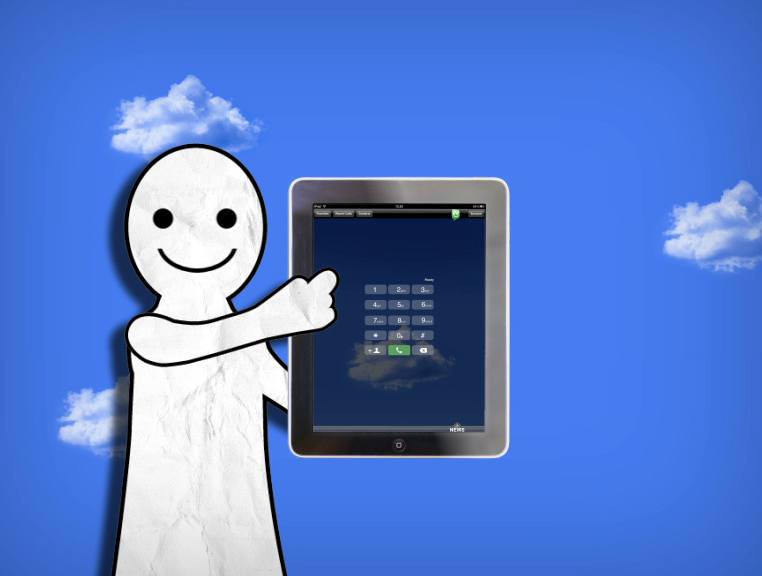 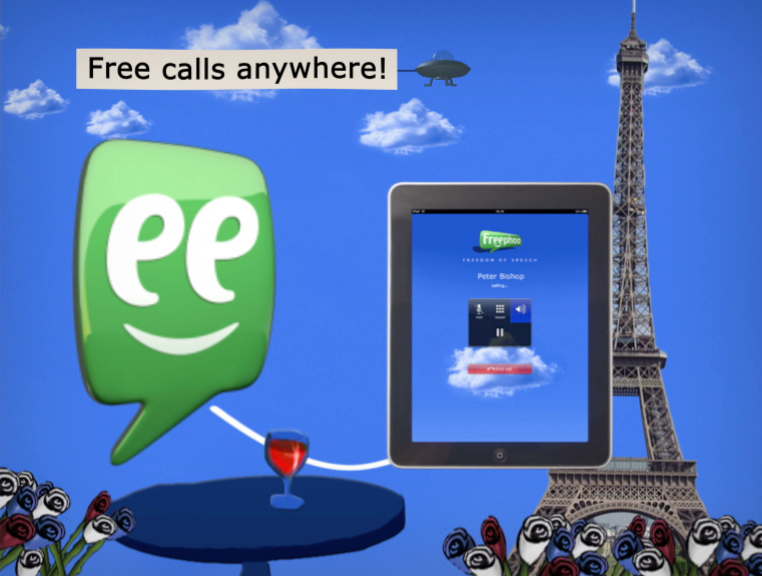 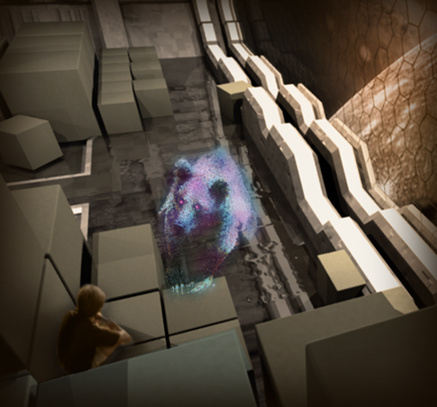 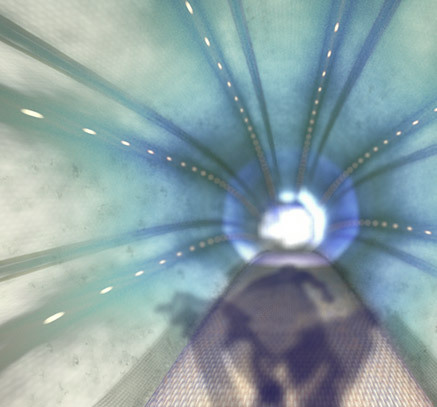 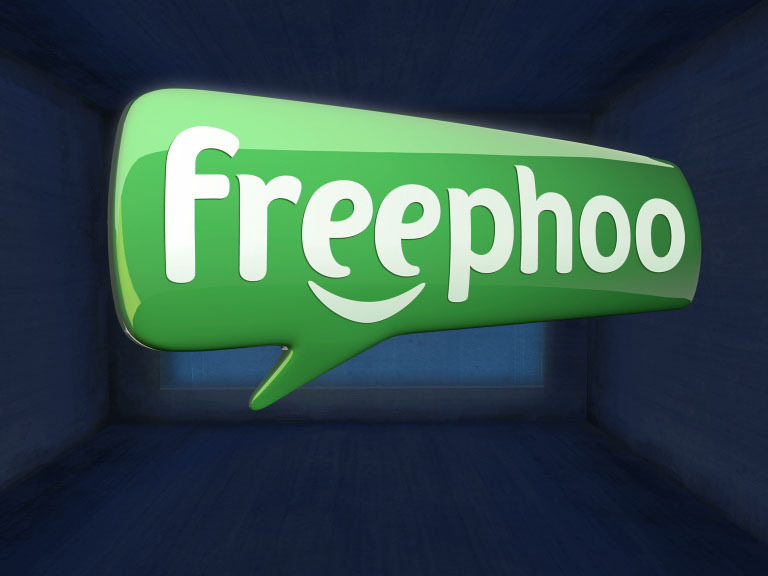 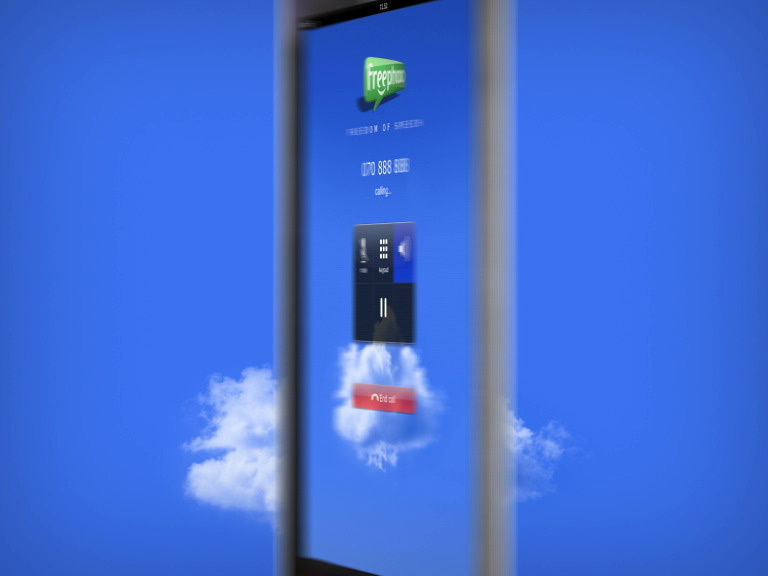 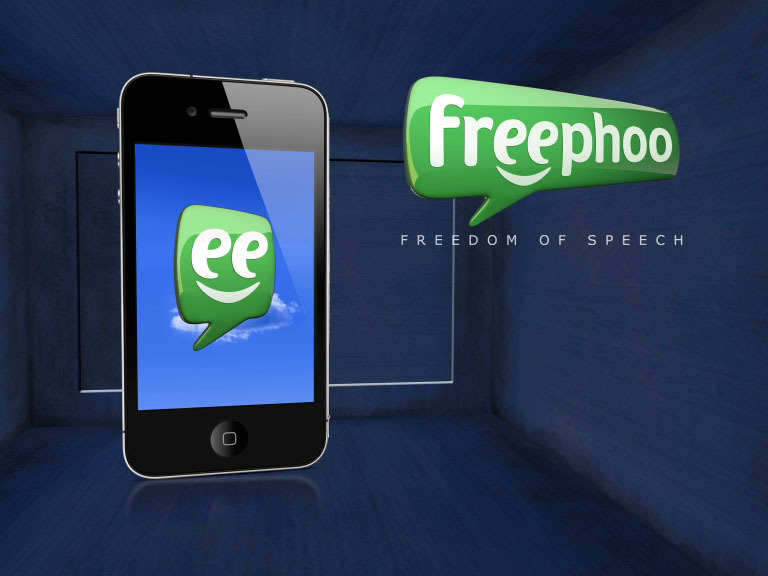 Three different films were made for freephoo, a VoIP telephone app for iPad, iPhone and Android. 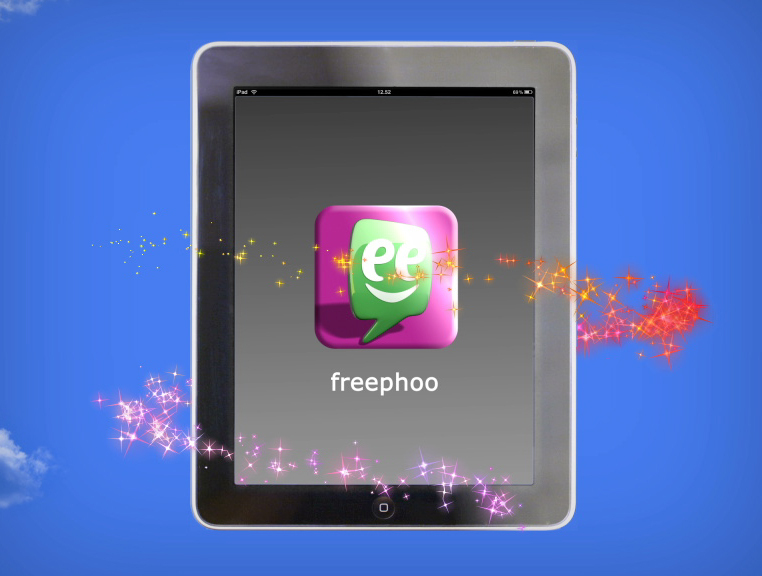 The films are telling us how the service works, how to use the app and film #3 introduces freephoo for iPhone. 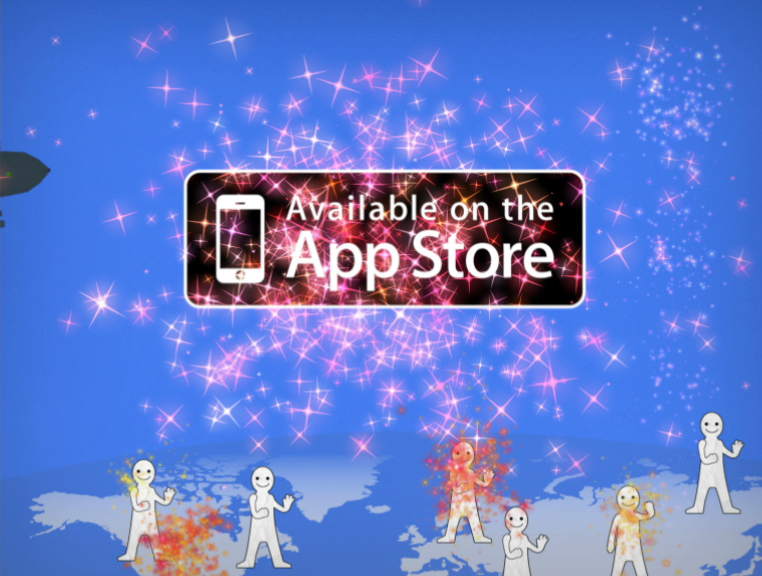 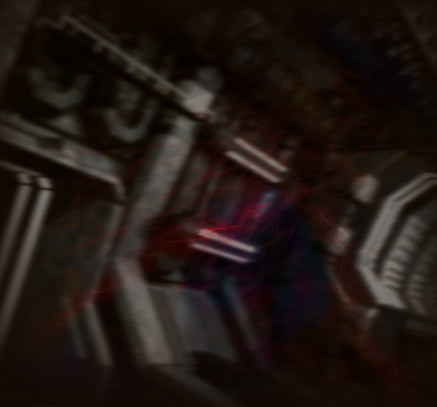 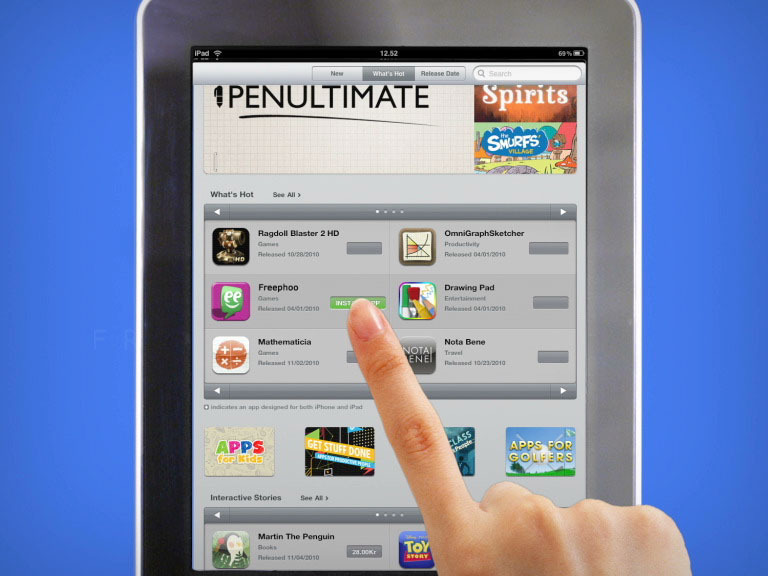 Anyways…on a related note you haven’t missed “There’s an app for that” right?